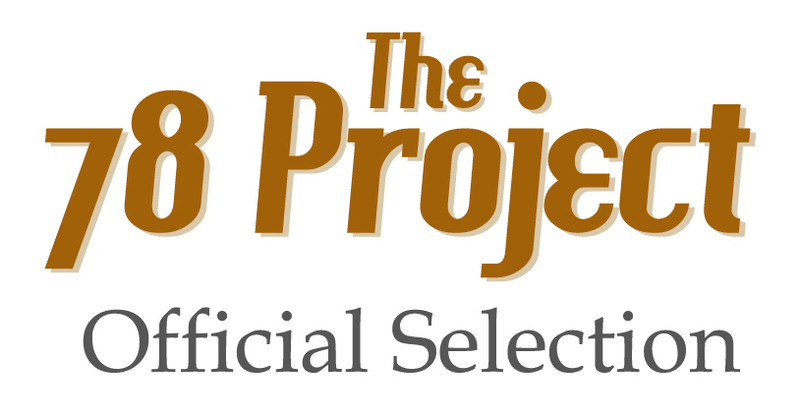 Our month-long Official Theatrical Release Tour of The 78 Project Movie continues today as we hit the road headed south. Over the next week and change we’ll be headed through Georgia, Louisiana, Arkansas, a nip of Texas, and Illinois to cut records live with amazing musicians and screen the film in theaters. 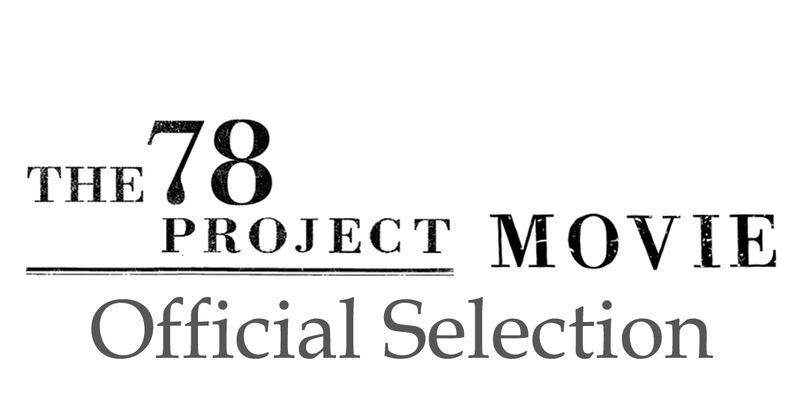 We’re covering a lot of ground to bring The 78 Project Movie to as many screens as we can in person, in the hopes that we’ll be in one close to you! The complete tour dates are listed below. 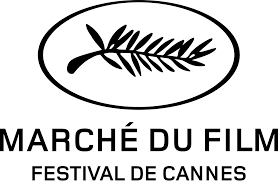 We hope we’ll see you at a screening. And if you don’t see one listed in your hometown, request it! Live Presto record cutting session with Patterson Hood! Live Presto record cutting session! Live Presto record cutting session with Wayne Toups! 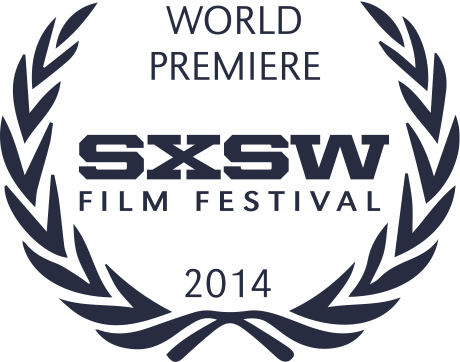 We’ll be there for Q&A! 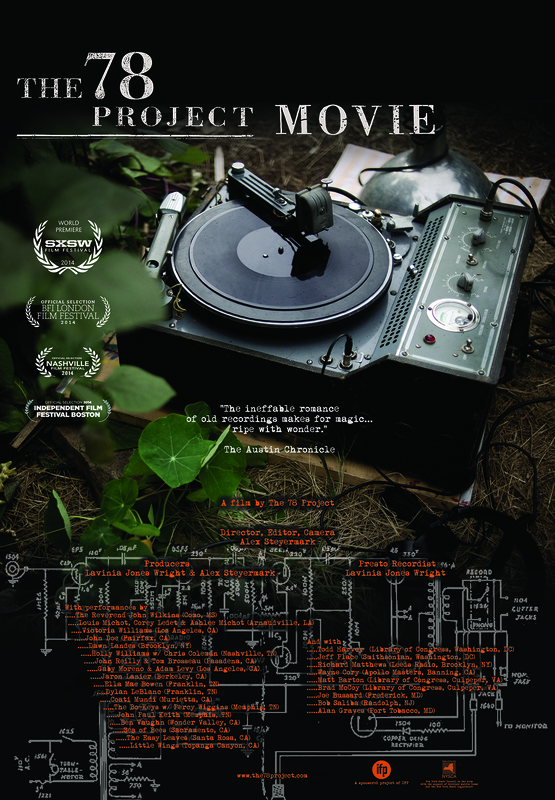 Live Presto record cutting session with Adam Faucett! 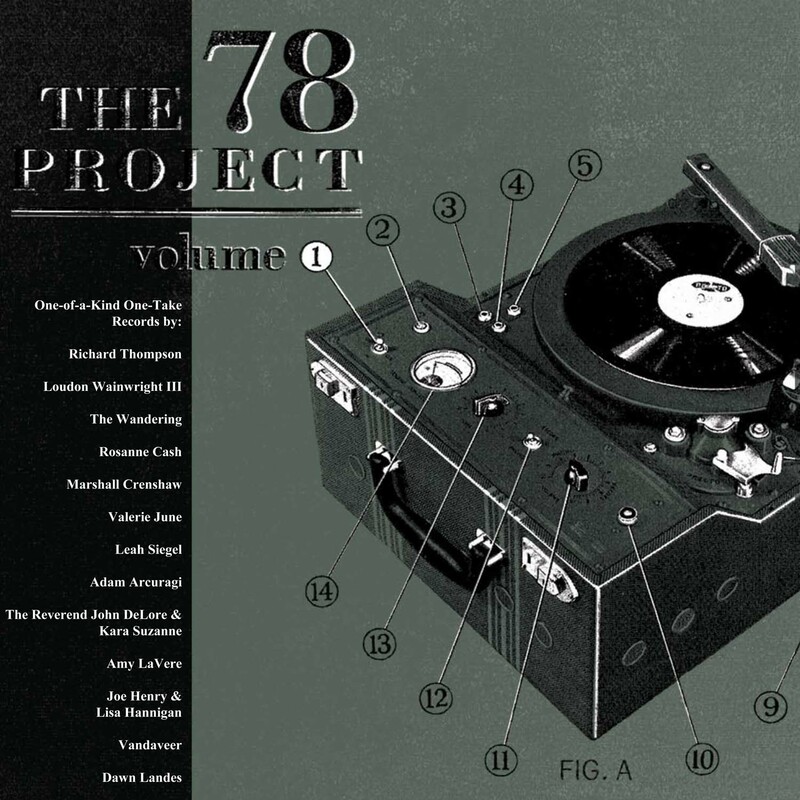 And while you’re waiting for us to arrive with our Presto, reserve your copy of The 78 Project Movie soundtrack on vinyl! 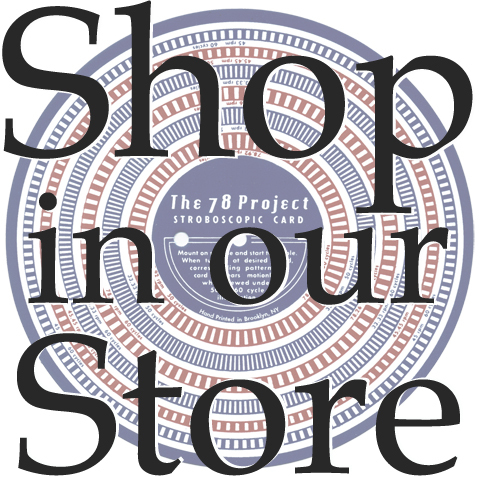 The album contains 15 one-of-a-kind one-take recordings cut directly to acetate disks on our 1930′s Presto disk recorder, and is available for pre-order in The 78 Project Shop. 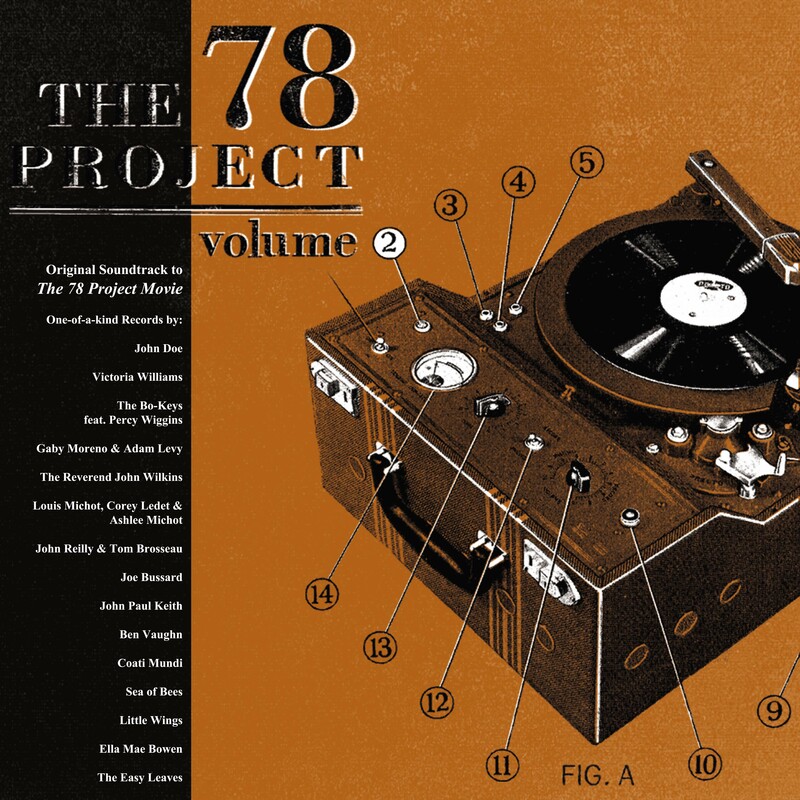 It’s a unique and beautiful album, and proceeds support the future of The 78 Project and our artists.